Bird Brain? Nah, But the Skull’s Pretty Damn Cool! Ok, we all know I am a fan of skulls. And by ‘we’ I mean me and my rather small collection of skulls. I’m always on the look out for new, feminine skulls. Not FEMALE skulls, ’cause really, a skull is a skull, even with a pink bow it’s fairly asexual. It’s more the cult of the head I’m interested in, rather than the ‘I’m a badass’ look that some folks like. Anyway, Skulls. Hrm….OH yes! Look what I found! 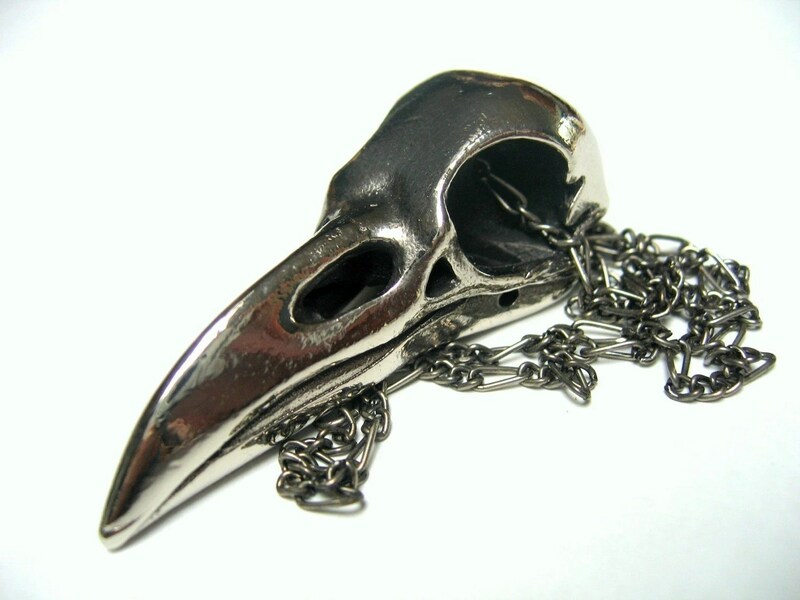 Let us all take a moment to appreciate the true awesomeness of this pendant. *grins* Isn’t it great?! This pendant is definitely on my ‘want’ list. 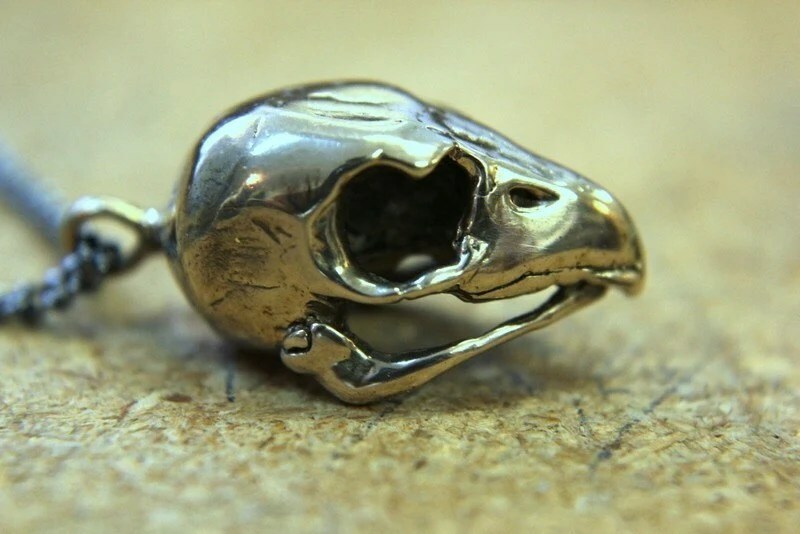 Check out all the amazing skull pendants you can get from Moon Raven Designs over on their etsy shop. OOh, this is lovely. 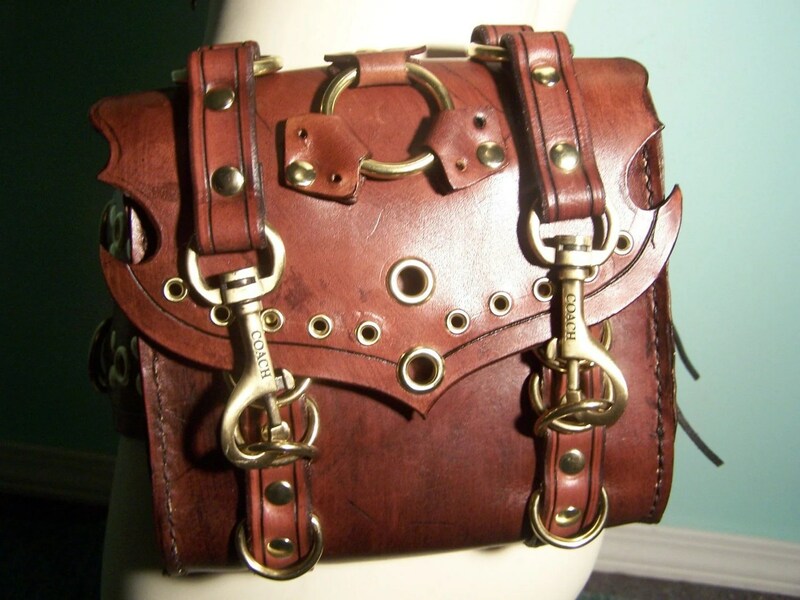 I love the details in the leather working, but I’m wondering if the straps might be a bit bulky to be comfortable. Not that I wouldn’t wear it anyway, but it’s the kind of thing I think about. The upper harness is sold separately, but the whole outfit just tickles me pink. Can you imagine the harness under a bolero jacket? White shirt, under bust corset and skirt? I’m drooling. Really. Insanely drooling. *grabs a napkin before she makes a puddle* Ah. There we go, much better. Check out the details! Amazing! Made by Misfitleather. Check out her Etsy shop here. Yeah, so being broke and depressed makes for missing out on Neat Stuffs(tm). Missed Comic-con, Dragon-con, Connie-con…all the good Conventions really. Which is a shame because they were full of geeky goodness. 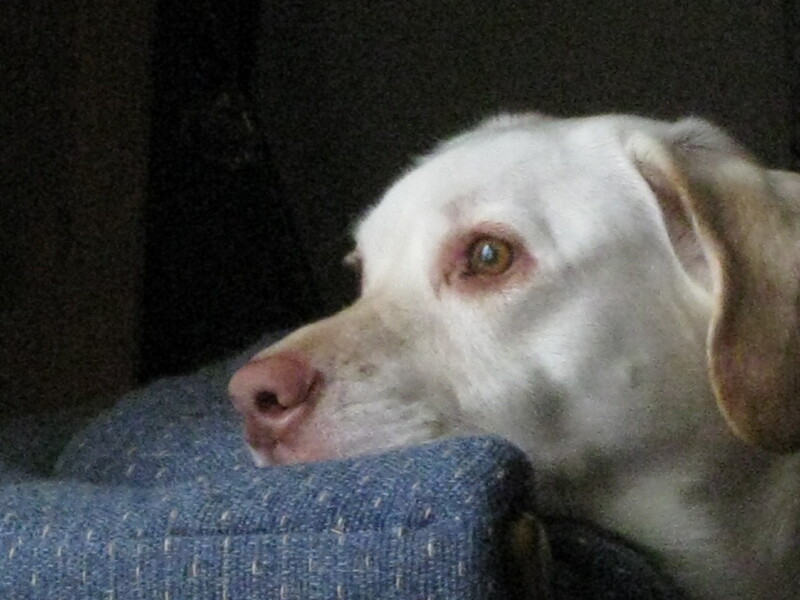 I’ve been purusing the lovely pictures everyone has taken, and have been feeling all sorts of left out. To be expected really, when one didn’t actually GO to any of the cons. However, there have been quite a few lovely, talented ladies that have wet my appetite…and some neat costumes as well!